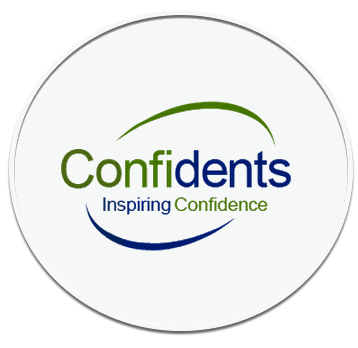 At Confidents Denture clinic we offer a complete Denture Replacement Service, which covers all aspects of Denture Fitting, Denture Stabilisation, DentalImplants and if required Denture Repairs. Call us on 0121 426 3500 for more information. If your dentures are causing you discomfort and feel like they no longer fit correctly, you may wish to invest in copy dentures. If you’re happy with the size, shape and colour of your teeth but are experiencing discomfort then duplicate dentures can be made. Although your current dentures may fit fine, you may wish to consider a more modern treatment. The technology behind the treatments and materials we use is always advancing, so for improved appearance and performance, consider replacement dentures. Call us today on 0121 426 3500 or visit our new look surgery on 19 Albert Road, Harborne, Birmingham, B17 OAP and let us put your mind at ease.